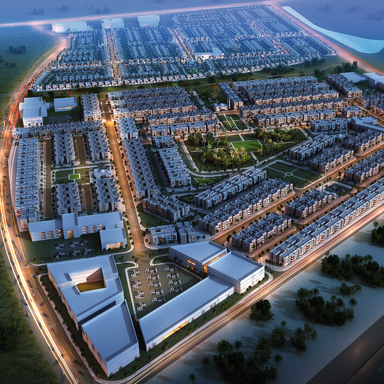 From prominent landmark buildings to towns on the African coast, Pace has continually addressed the complexity of mixed-use development with dexterity, flair, and a well-earned reputation for sensible decision-making. The success of this approach is applicable to all scales: from the Sarah Complex in Kuwait to the PK12 Low Cost Housing Development in Djibouti. Pace’s first healthcare project was in 1970 and consisted of three clinics for in- and out-patients in Aden, Yemen. Since then, Pace has undertaken several hospital and health buildings across the region. 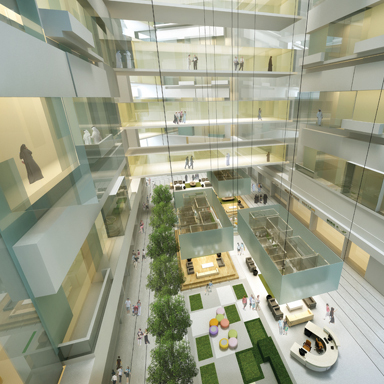 Such projects include the completion of the 10,000 m² Mabar Hospital in Yemen and designs for the Kuwait Cancer Centre at the Al Sabah Hospital, specially commissioned by the Ministry of Health. As Kuwait and the surrounding region developed over the past 45 years, Pace played an integral role in the conception and realisation of many significant public institutions. 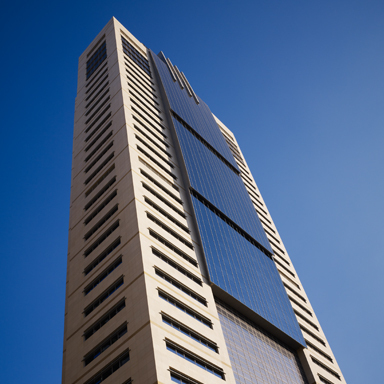 From the new Kuwait Municipal Council to the Public Institute for Social Security, Pace is able to anticipate and respond efficiently to the diverse priorities involved in any municipal building project. 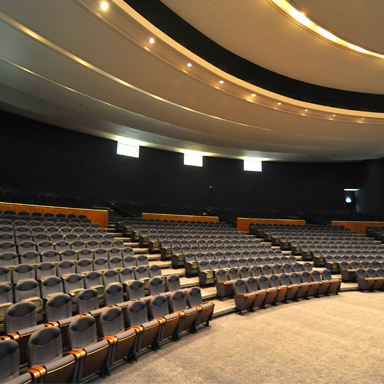 Pace’s role in education system began in 1970 with a commission from Kuwait University to construct four lecture halls. Among other projects, Pace has built Beit Al Quran Museum in Bahrain in 1987, the Kuwait University Administration and Library Building in Khaldiya in 1996, 36 schools across Iraq in 2005, and an innovative new Basic Education College in Kuwait in 2011. With decades of experience in the commercial and corporate building sectors, Pace is adept at tailoring expertise to the specific demands of each client. 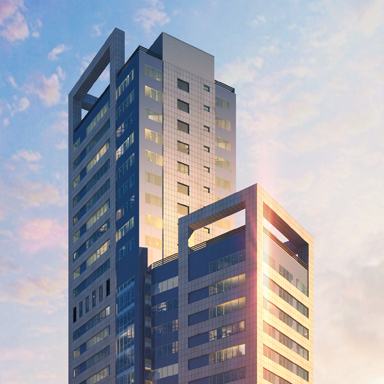 These projects range from Souk Al-Zal and Exchange Square in Kuwait in the 1990s to landmark constructions such as Baitak Tower. Pace offers professional and meticulous service expected from a leader in a highly competitive field. Pace excels in the diverse challenges involved in retail, recreation and leisure projects that include luxury hotel briefs such as the Hilton Resort in Mangaf and high-end retail and restaurant developments such as the Mahboula Complex. 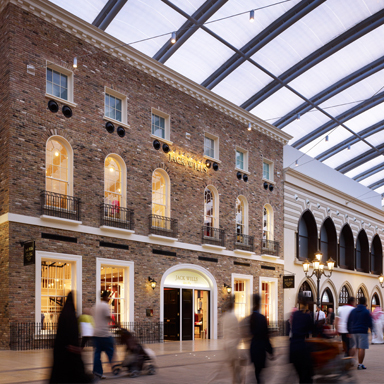 The most prominent, perhaps, is Pace’s work on The Avenues, featuring innovating design and cutting edge technology in what is now an internationally renowned mall that attracts over 22 million visitors a year.